Desiigner took a clean shot to the mainstream early on in his career development, and he’s since attracted many loyal fans. His prominence has not quite been undermined, and he’s still coming strong with hefty material. 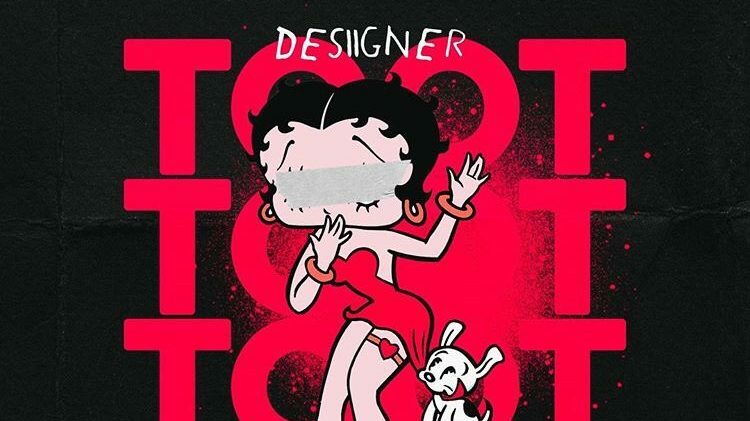 Today he comes through with a slowed banger, paying homage to the iconic cartoon character Betty Boop. 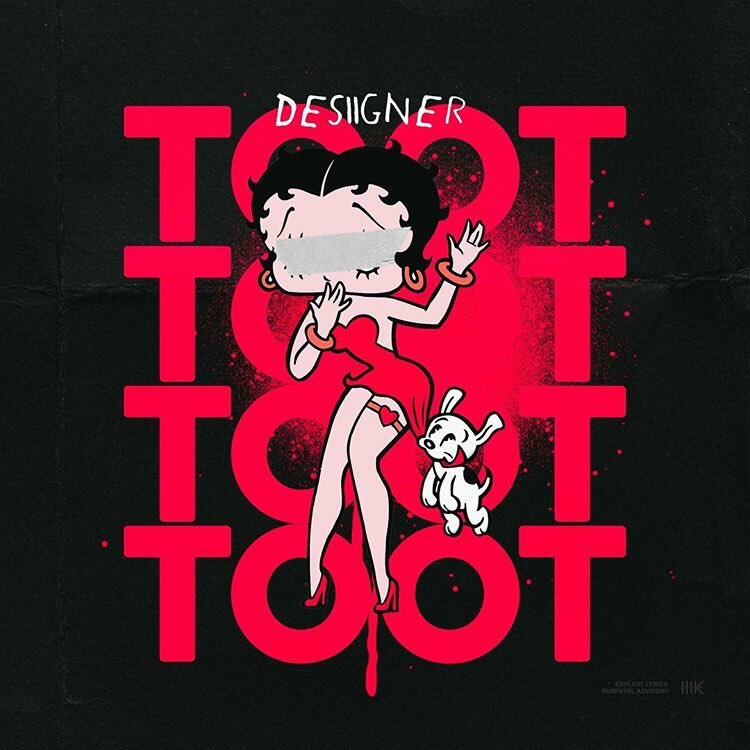 Desiigner brings raw vocals with a singing sense, mixed with ecstatic verses. We’re expecting a ton from Desiigner this year, with a hopeful studio LP on the way. Stream his newest track above on Soundcloud, and keep your ears open for new content from the rapper.